Kentucky’s list of parks reads like a primer on National Park Service unit types: It’s home to a national park, two national historic parks, a national battlefield, and a national river and recreation area, plus a national historic trail. 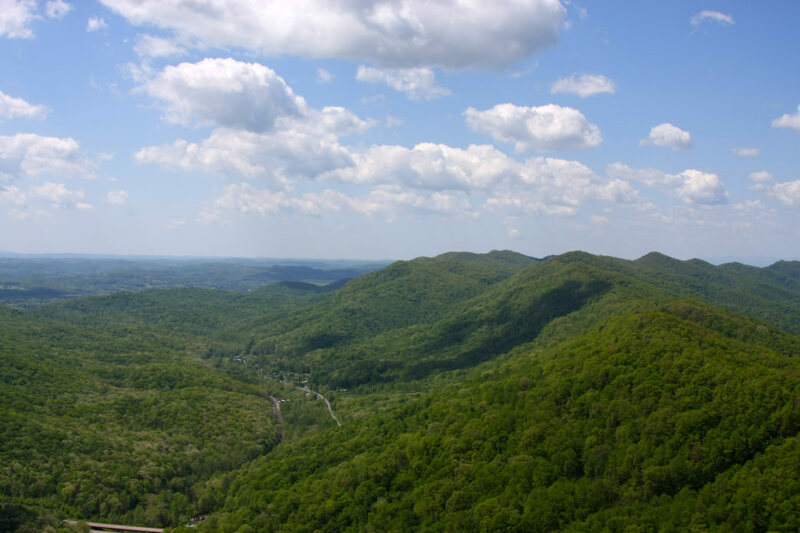 With its rich cultural history and incredibly diverse natural landscape—it’s bordered by three rivers and the Appalachian Mountains—so it’s no surprise the Bluegrass State boasts so much green space. Here’s an insider’s look at Kentucky’s incredible national parks. 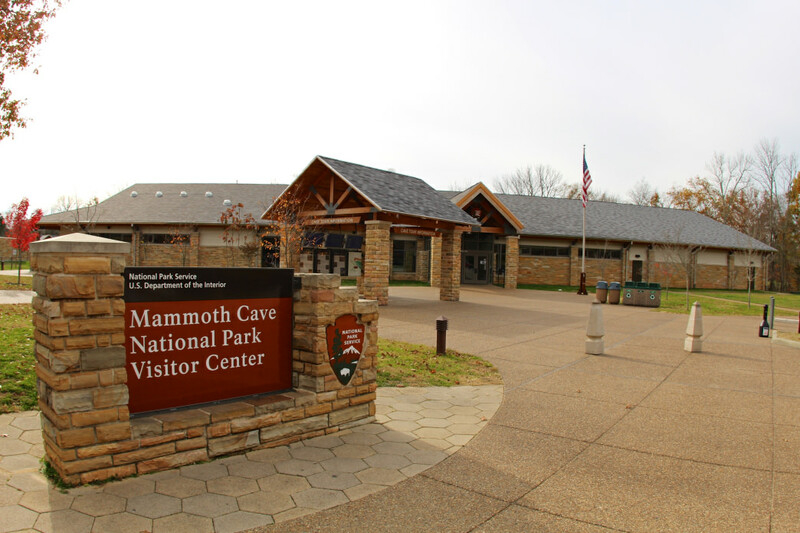 With 405 miles of surveyed passageways, the Mammoth-Flint Ridge Cave System blows its competition out of the water: It’s by far the longest known cave system in the world. The national park—which is also a UNESCO World Heritage Site and an international Biosphere Reserve—was called "a grand, gloomy, and peculiar place" by one of its earliest guides, and this simple description sticks. Park rangers offer several types of tours, ranging in length from one hour to six, depending how long you’re interested (and comfortable) exploring the limestone labyrinth. 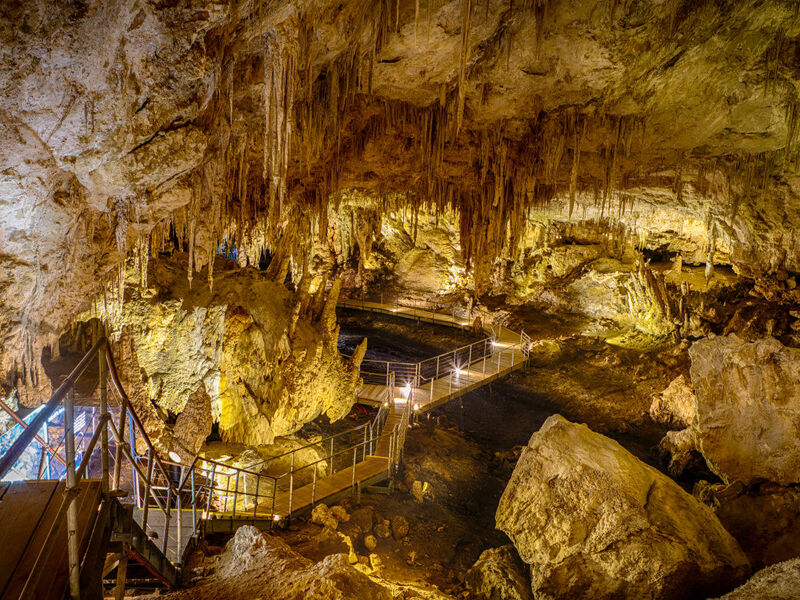 Not to worry, the geologic makeup of this sandstone-capped limestone cave means it’s unusually stable. The park dedicated to Lincoln’s birthplace—one of 50 designated national historical parks in the United States—is actually two separate sites: Sinking Spring, where Lincoln was actually born, and Knob Creek, where his family resided for five years during his early childhood. The Sinking Spring site is where you’ll find the park’s visitor center, along with a Memorial Building, whose cornerstone was laid by Teddy Roosevelt in 1909. 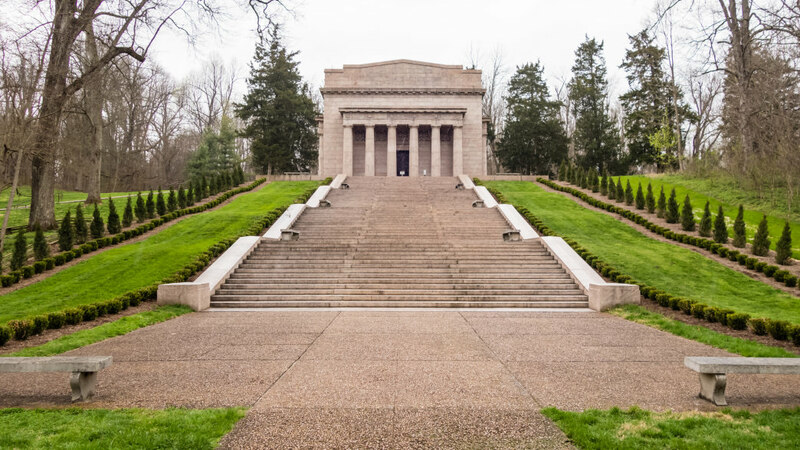 The heavily symbolic Memorial Building has 16 windows (a nod to Lincoln’s status as the 16th president), and 56 steps lead to the entrance, indicating his age at the time of his death. The building also contains a log cabin, a replica of the one in which Lincoln was born. Big South Fork of the Cumberland River protects 125,000 acres of the Cumberland Plateau, including the Fork and its many tributaries. 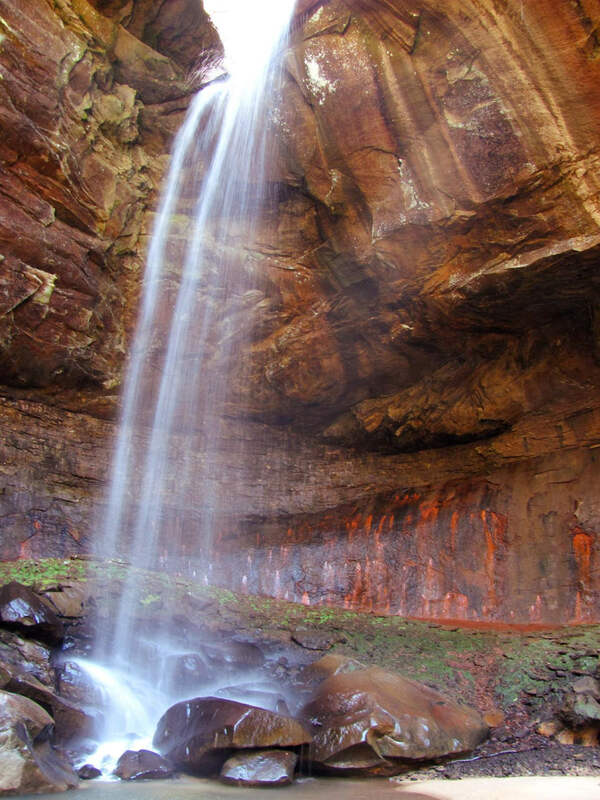 The region is home to one of the highest concentrations of natural sandstone bridges anywhere in the country, along with magnificent gorges, high bluffs, and otherworldly hoodoo formations, all created by the immense rainfall the region sees annually. Big South Fork also encompasses the former site of the Blue Heron coal mining community, which operated from 1937 to 1962, and is memorialized today with an outdoor museum, complete with recreated buildings and interpretive signs. The park also manages five developed campgrounds, which make it a perfect launching pad for exploring the more than 50 miles of mountain bike trails, Class II and IV whitewater paddling, and high-quality trad climbing and bouldering. This immense natural break in the Appalachian Mountains has been used as a way into the wilderness for many thousands of years—first by deer and buffalo, then by the hunters who sought them. Eventually, in the late 18th century, American settlers began using the Gap as they migrated west, and in the next forty years, an estimated 300,000 people traveled through what’s now the park. Today, the visitor center provides interactive exhibits on the park’s history as a transportation corridor. Visitors can take a tour of the Hensley settlement, a living history museum dedicated to the small community established in Cumberland Gap in the late nineteenth century. Its one-room schoolhouse, blacksmith shop, and dozen log cabin homesteads, along with remnants of its agricultural history, were restored in the 1960s. 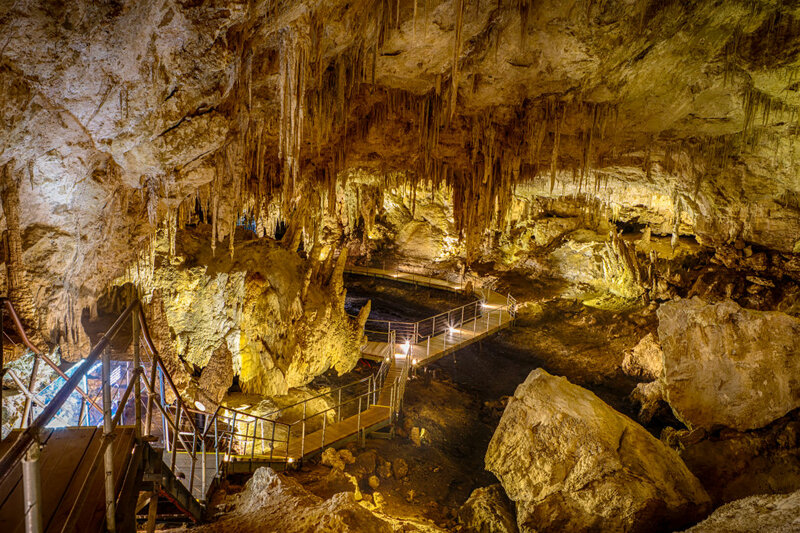 The park is also home to the spectacular Gap Cave, whose 1.25 acres are open for ranger-led tours. This thousand-acre monument commemorates the first Union victory in the Civil War, Brigadier General Ulysses S. Grant’s Forts Henry and Donelson Campaign. 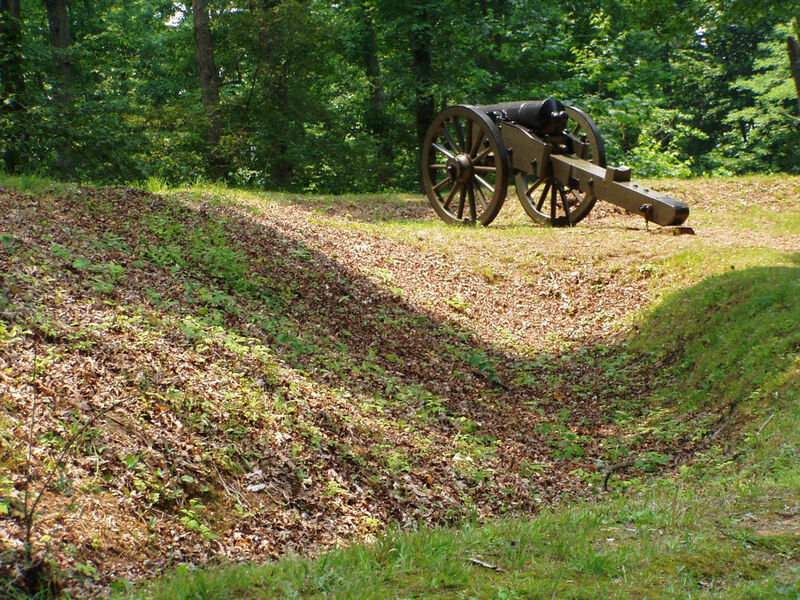 Fort Donelson National Battlefield—also on the National Register of Historic Places—preserves one-time Confederate fortresses Donelson and Heiman, which the Union army overtook in February 1862, along with a third fort, for control of the Tennessee and Cumberland Rivers. Today, visitors can pay their respects at the Fort Donelson National Cemetery, where 670 veterans from the Civil War are interred. 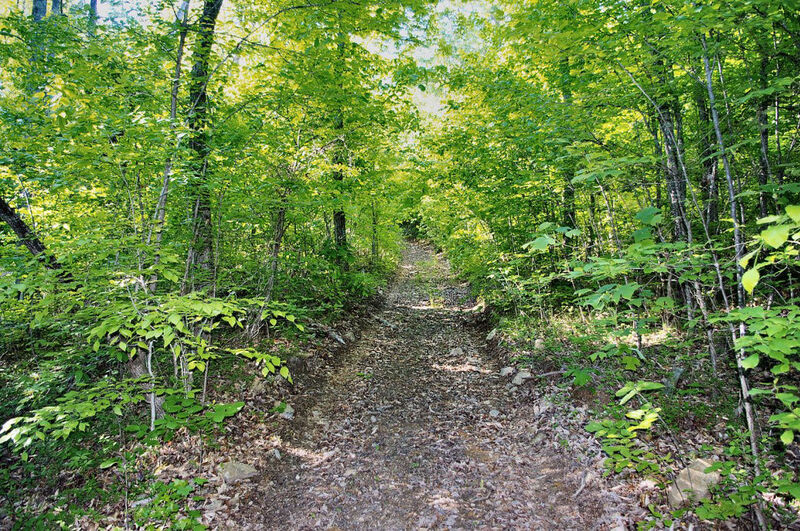 Designated in 1987, the 2,200-mile Trail of Tears National Historic Trail is part of the National Trails System. It joins 18 other National Historic Trails, including ones you’ve definitely heard of—like the Oregon Trail, Iditarod, and Pony Express—all of which have been designated to reflect significant parts of our nation’s history. The Trail of Tears carries particular weight. It commemorates the forced relocation of Cherokee, Muscogee, Seminole, Chickasaw, and Choctaw people from the southeast United States to west of the Mississippi River between 1830 and 1850. During this time, thousands of Native Americans died on the difficult journey from their ancestral homeland. Today, the Trail of Tears National Historic Trail keeps their story alive as it travels via land and water through nine states. Signs mark significant landmarks all along the trail, and Kentucky is home to nine of those, including the Trail of Tears Commemorative Park in Hopkinsville.